Finally, a program designed specifically for you. Request more information today! Does this sound familiar? You want to lose some weight and get rid of those nagging aches and pains, but are scared of hurting yourself and don’t want the gym to turn into a “who wore it best” contest. You know you need to get started on a fitness program, but you struggle to stick with a program and seem to always end up injured or with very little results. Our team of fitness experts understands the challenges that you are facing, and like you, we have overcome our own obstacles to fitness. We have been overweight (50+ lbs. for some of us). We have battled injuries. We have struggled to take care of ourselves while also taking care of our families. And we can’t stand the traditional “gym” setting...it’s dirty, it’s overcrowded, it’s intimidating, and it seems like half the people there care more about how they look while they exercise vs. how well they exercise. 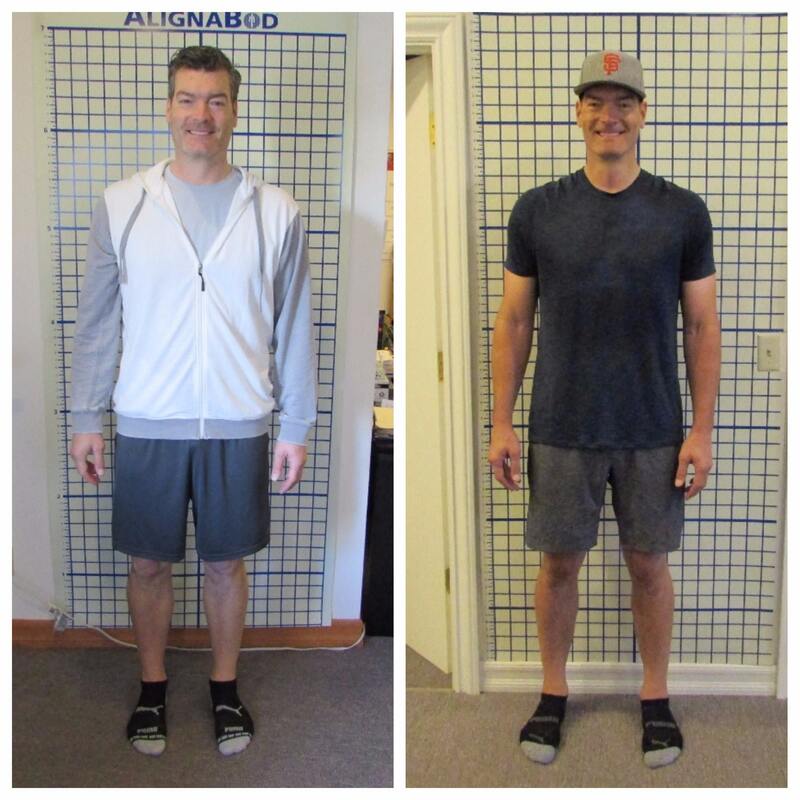 This is why we are rated the #1 personal training studio in Los Gatos...because we have a team of expert coaches who understands you and your needs. We have helped hundreds of our Los Gatos neighbors find their path to success in a safe and supportive environment. 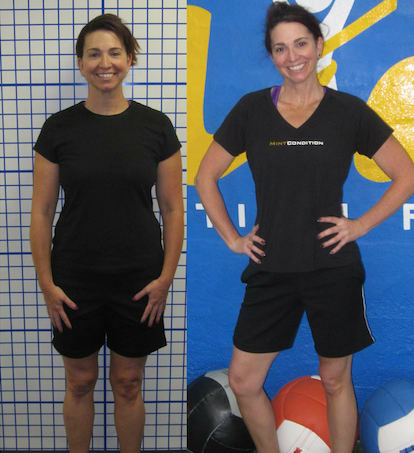 PEOPLE COME TO MINT CONDITION FITNESS IN LOS GATOS BECAUSE THEY WANT RESULTS! If you have tried other fitness programs and failed, it is not your fault. You just did not have a program that was properly designed with you in mind. 1.We will call you to learn more about you, your current exercise routine, and your fitness goals. 2.If you feel like we are going to be a good fit, we will invite you come in, meet our team, meet the other members, and dive deeper into what you are looking to accomplish. 3.If you decide that our program is right for you, we will take you through our 21-point fitness evaluation to ensure we have all the information we need to design a program specifically for you. 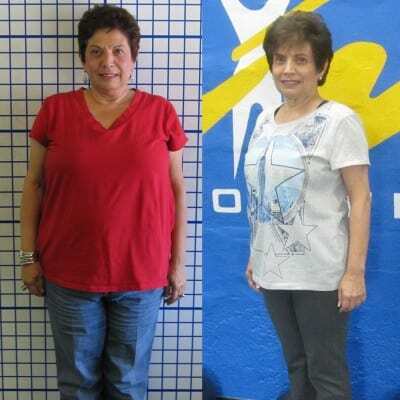 4.We will design and implement your personalized program, helping you to burn fat, boost energy, build core and upper body strength, improve your stamina, and reduce aches and pains. REQUEST MORE INFORMATION ABOUT OUR PERSONAL TRAINING STUDIO TODAY! WE PROUDLY SERVE THE LOS GATOS, MONTE SERENO, AND SARATOGA AREAS! If you want to go from intimidated and unsure what to do in the gym, to feeling strong, capable, and free of those nagging aches and pains, just fill out the short form on the top right side of this page to get started with your initial phone call today!